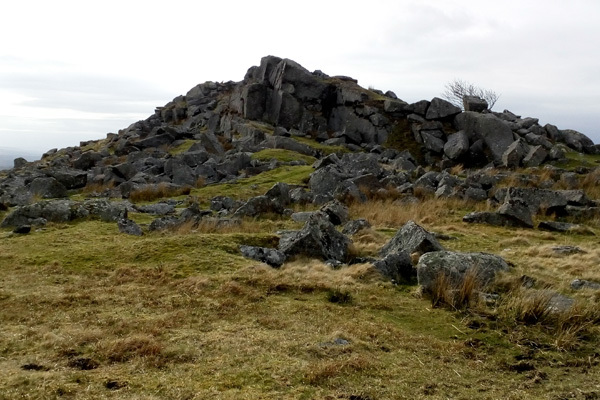 Ingra Tor – Grid ref: SX 555721 Height: 339m a.s.l. 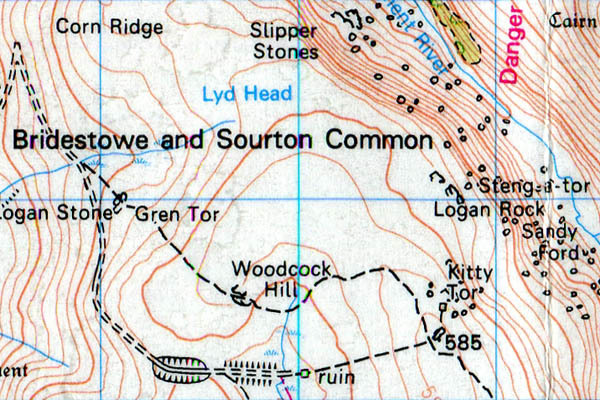 King Tor – Grid ref: SX 709816 – Height 480m a.s.l. 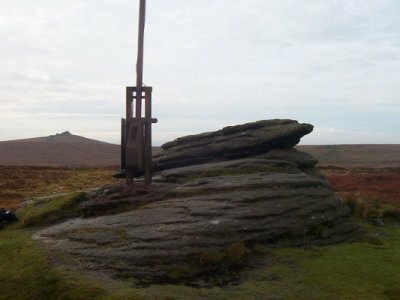 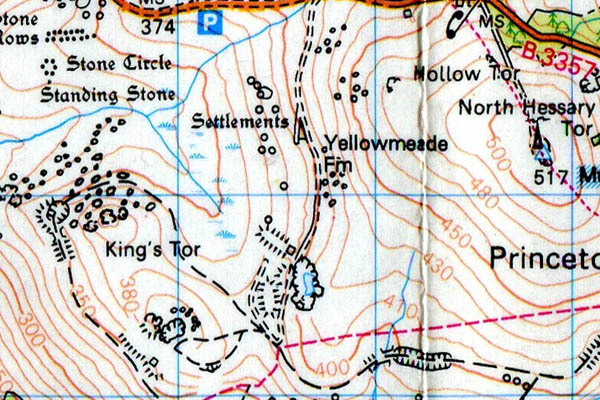 King’s Tor – Grid ref: SX 556739 – Height 400m a.s.l. 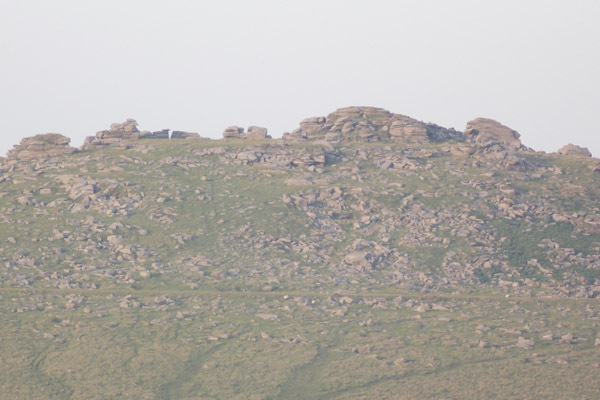 Comment: Home to a grand view of Cornwall and Plymouth. 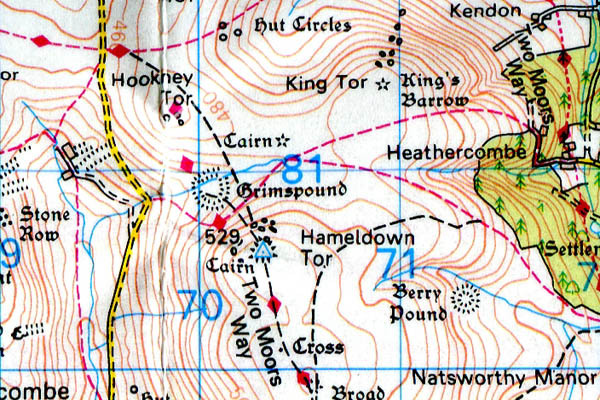 Kitty Tor – Grid ref: SX 567875 Height: 580m a.s.l. 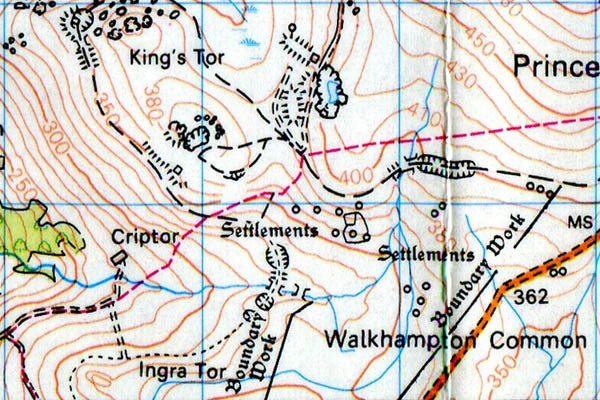 Kitty Tor is located just off the spot height.